Scott Pringle is a Certified Professional Horticulturist (CPH) with a degree in Environmental Horticulture and over 40 years of experience working with plants. He started with 2 varieties of hydrangeas and has been steadily expanding his collection since the early 90s. 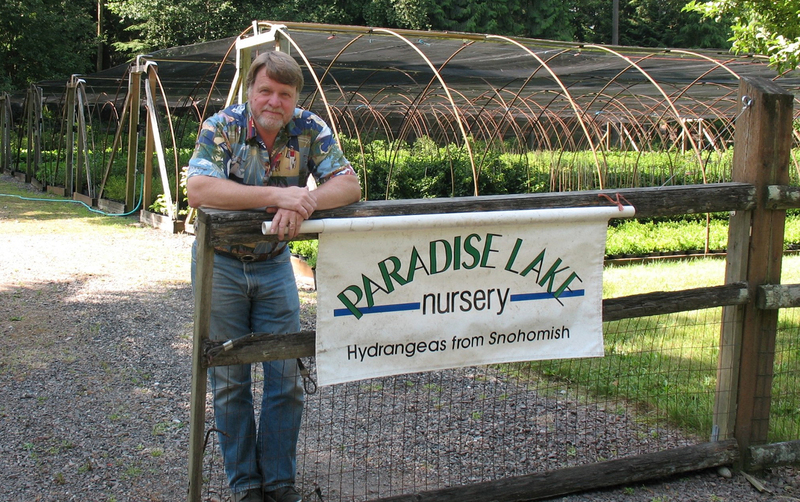 He has twice served as President of the Washington State Nursery and Landscape Association and is currently the Wholesale Chair of that association. He enjoys every aspect of nursery work but it doesn’t leave him much time to work in his own garden. Much of this is left to his wife Debbie, whom he met while they were both working at a nursery. She is a skilled horseshoer with a passion for gardening and horses. 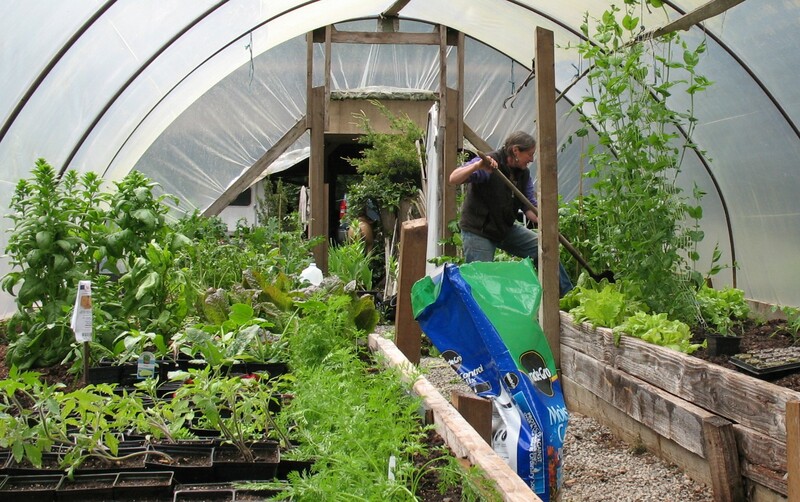 Scott believes that gardening is good for the soul and the earth.